Thanks to the Romans who 2,000 years ago, first brought grapes to Britain’s shores; we now have a thriving wine industry. What better way could there be to recognise its evolution than to raise a glass of home-grown wine to celebrate English Wine Week starting tomorrow? From Chardonnay and Pinot Blanc to Pinot Noir and Triomphe there are now more than 20 wine varieties grown on these small isles. However the most successful and award-winning is our Champagne – well sparkling wine really, as only those produced in the Champagne region of France can use that appellation. Peter Ustinov’s famously described his idea of Hell as being “Italian punctuality, German humour and English wine” but those days are now long gone – English vintages are now very highly regarded and are rated as some of the best in the world. It is worth noting an important distinguishing factor in the naming of wines. 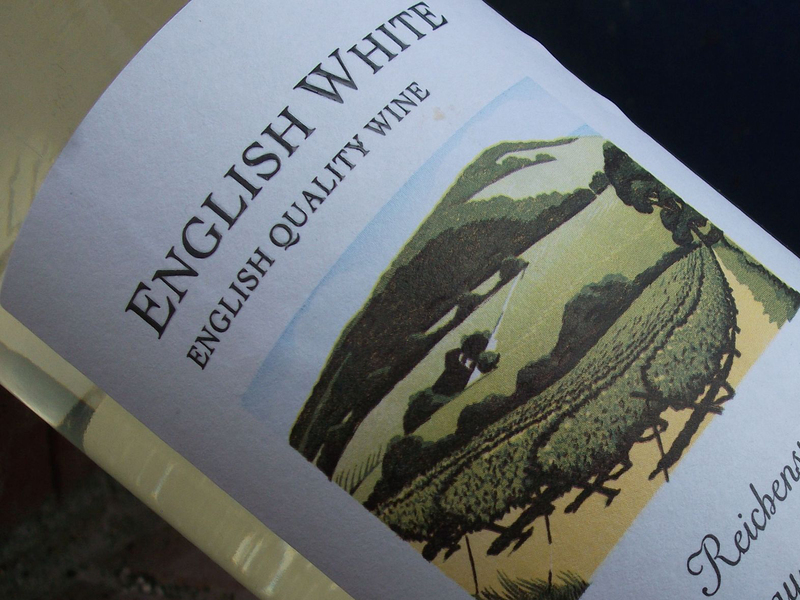 “English wine” can only be made with grapes grown in England and Wales; it is tested for quality and is now found on some of the finest dining tables. “British wines” on the other hand are made with cheaply imported grapes and can be found in some supermarkets for the same price as some mineral waters. The South Downs of Sussex not only shares the same chalk soils as the Champagne region but the climate is becoming increasingly favourable for the three Champagne grape varieties - Chardonnay, Pinot Noir and Pinot Meunier. The result is the finest selection of white single grape wines, blends, rosés, sparkling traditional champagne styles, sparkling English grape styles, sweet wines and even reds. Thanks to their increasing popularity there are now 470 vineyards at 135 wineries in England and Wales, producing 4.45 million bottles a year. This marks a significant increase from 2011 when just 3.02 million bottles were produced. Whether you are looking for a wine to pair with food; drink on its own; for a special event or simply to taste, you are in for a real treat. From the spicy 2011 Bolney Estate Lychgate Red and the beautiful 2010 Wiston Cuvée Brut from South Downs Cellars to the elderflower-scented 2012 Three Choirs’ Midsummer Hill and the elegant 2012 Coleridge Hill, there are now endless options for the English wine connoisseur. Contact us to sample some of the best English wines on your next escape.